Sort, match and count the illustrated large domino tiles as you play this preschool domino game by eeBoo! 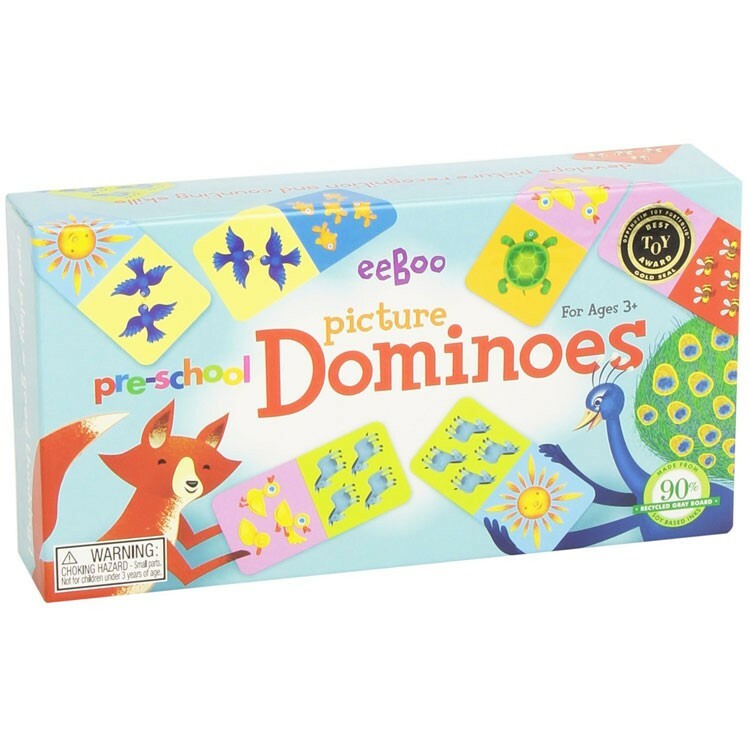 This preschool version of classic domino game is a matching game, a counting game, and a fun picture sorting game in one box. 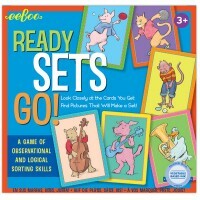 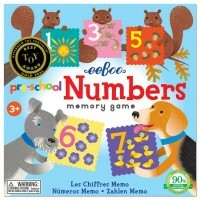 Preschool Picture Dominoes Matching Game by eeBoo feature 28 pieces to play all-time favorite game with the beginners. 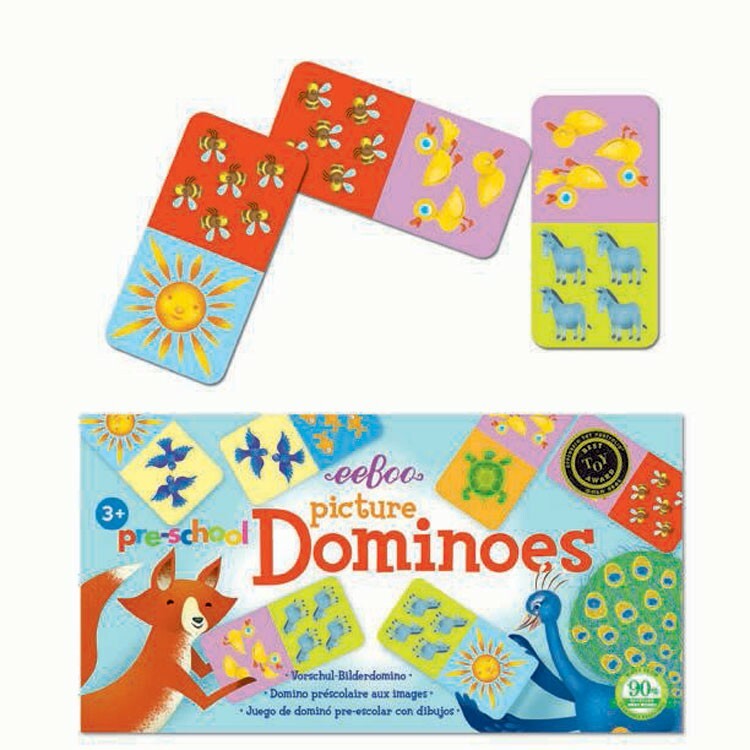 Dominoes from Educational Toys Planet teach little ones to match pictures and colors as they select a piece from their hand to add to a growing chain of tiles. 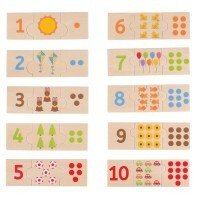 The bold, clearly identified objects on these large dominoes are in groups of sequential numbers, so when the little player is ready for counting. 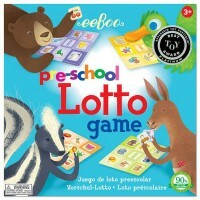 Preschool Picture Dominoes Matching Game is artistically illustrated, well-made by eeBoo and complies with all US toy safety regulations. 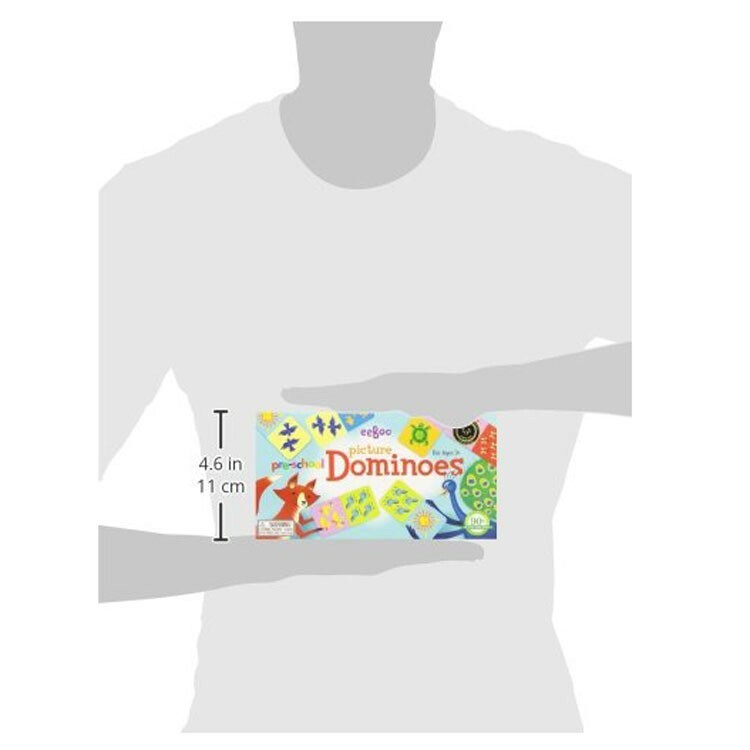 Each colorful domino tile is 2 x 4 inches. 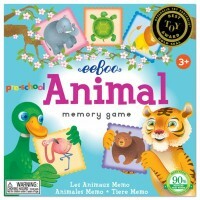 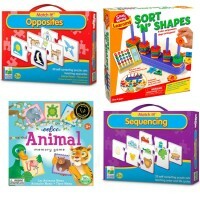 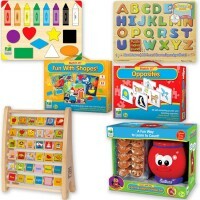 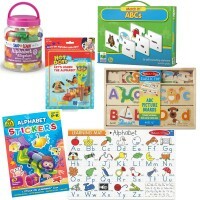 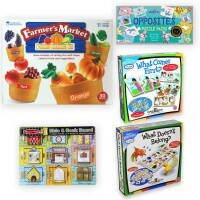 Dimensions of package 1" x 1" x 1"
Write your own review of Preschool Picture Dominoes Matching Game.